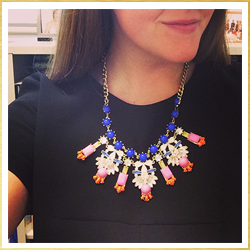 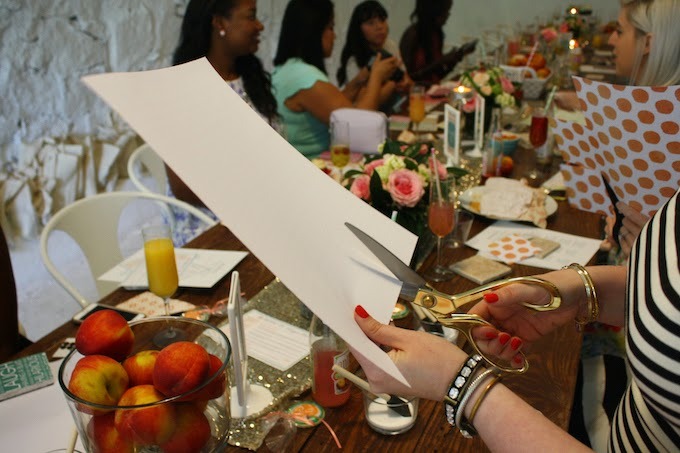 This past weekend, I had the honor of attending Allison of Peachfully Chic's birthday brunch. 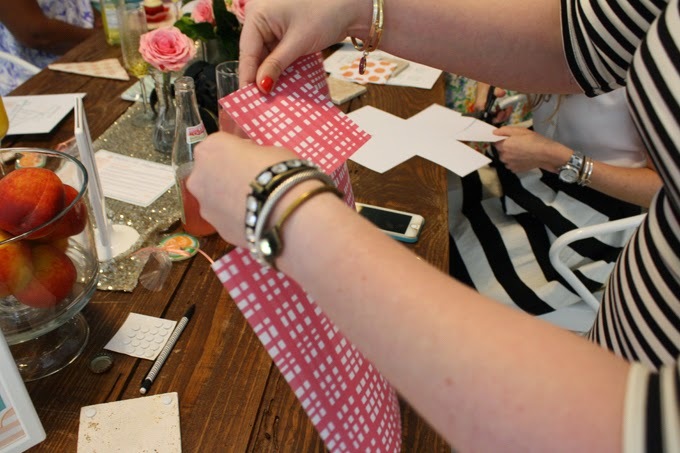 It was everything a southern soiree is supposed to be: great food, great company, and great takeaways. 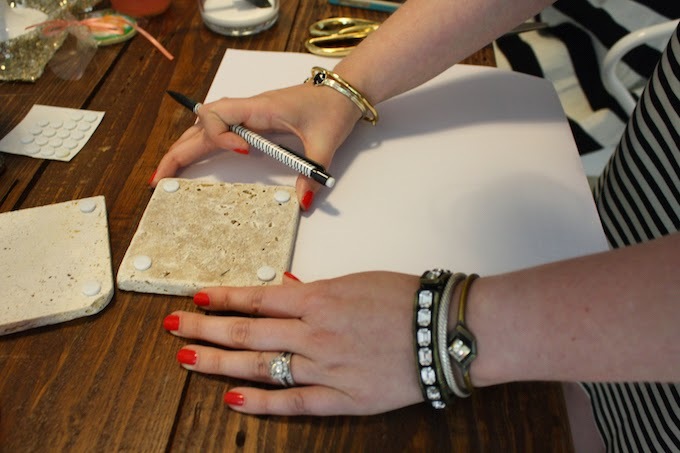 I cannot wait to share all of the beautiful images from the event, but in the meantime, I am sharing Allison's super easy coaster DIY. 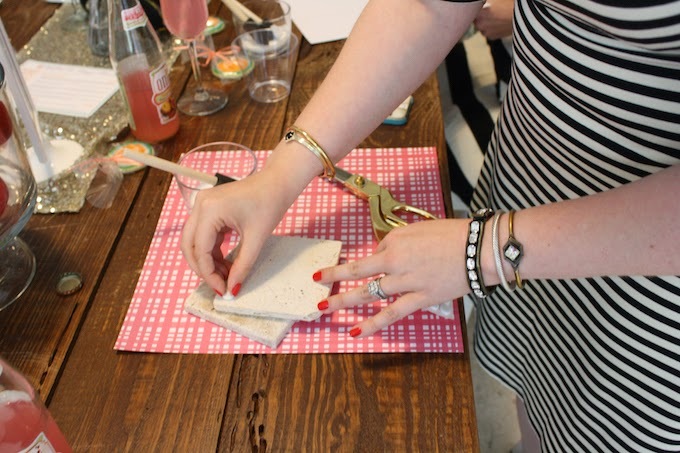 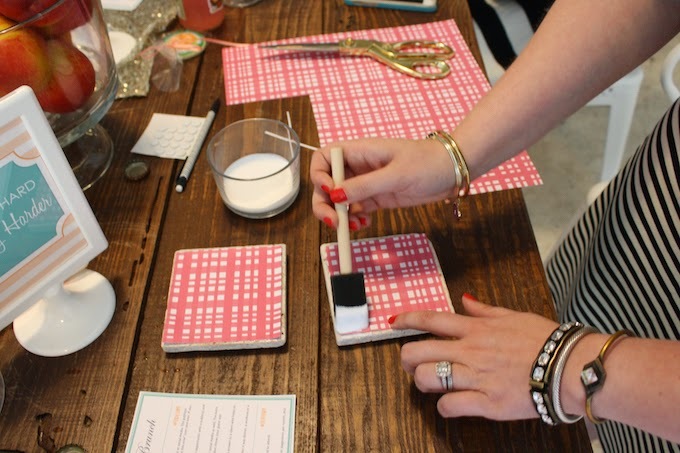 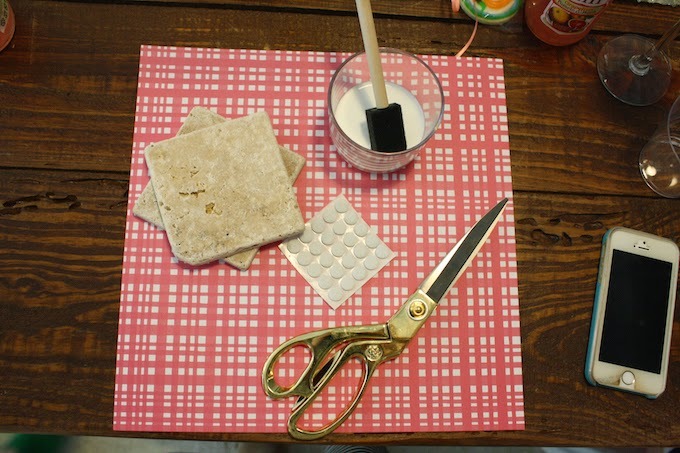 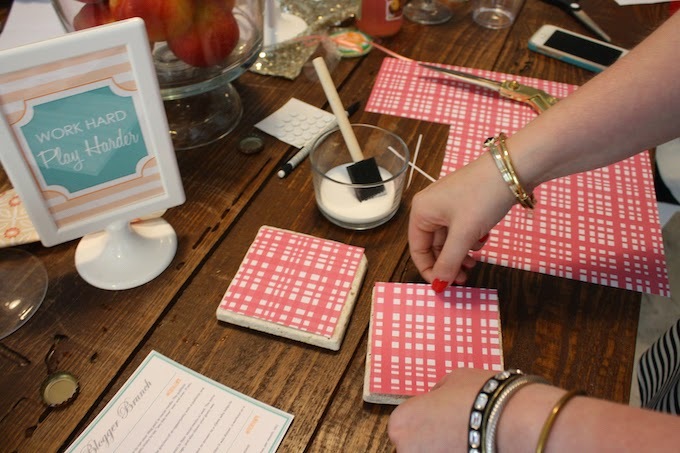 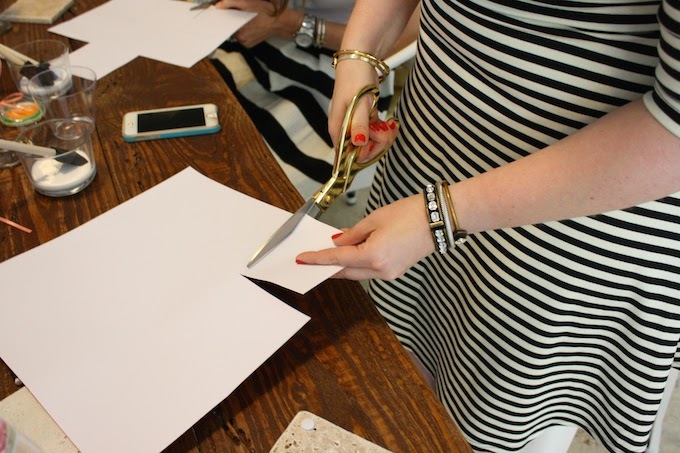 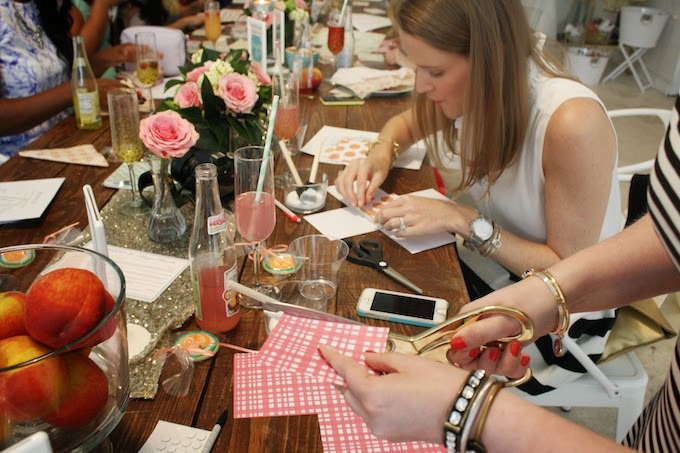 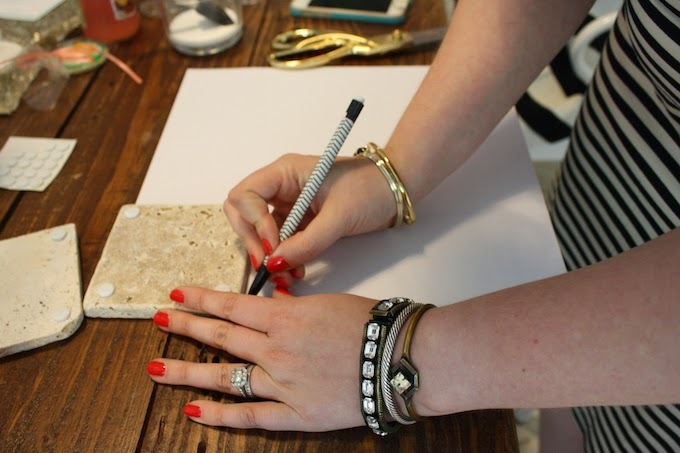 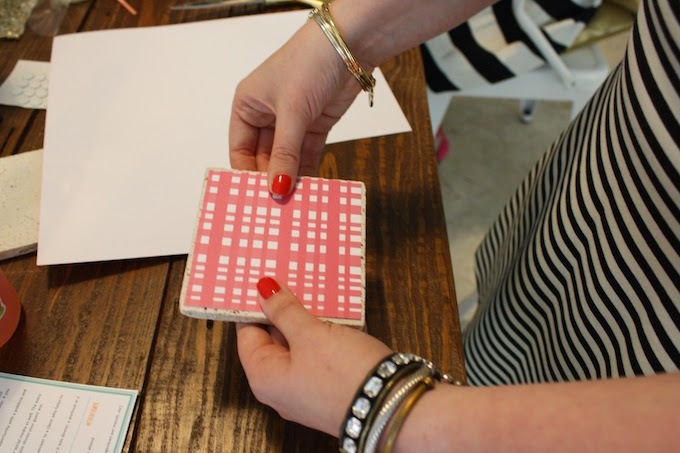 Every guest had an opportunity to make coasters for their home, and this less than 10 minute DIY is something you can easily recreate yourself with just a few supplies. 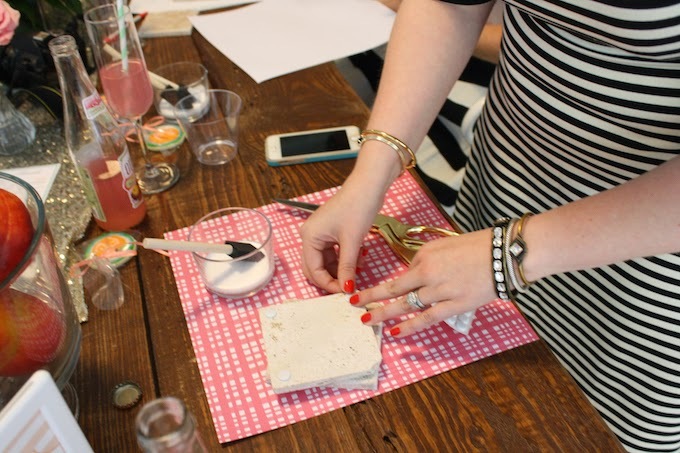 Special thanks to Meg from Peachtree Roadies for snapping all of these pictures while Kelly and I worked on our lovely coasters!